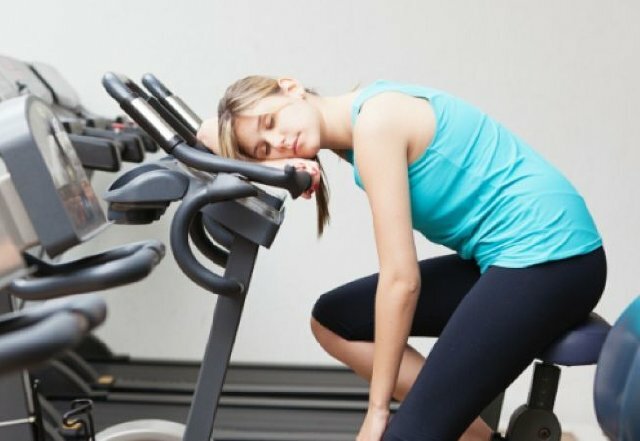 With a surge in the number of people getting to the gym, trying to get fit, it so happens that some mistakes tend to happen along the way. Our aim is to curb such mistakes from happening and enabling you to reach your goals the right way (speeding the process). Hence, we have made a list of 13 common mistakes that should be absolutely avoided. Check them out below. 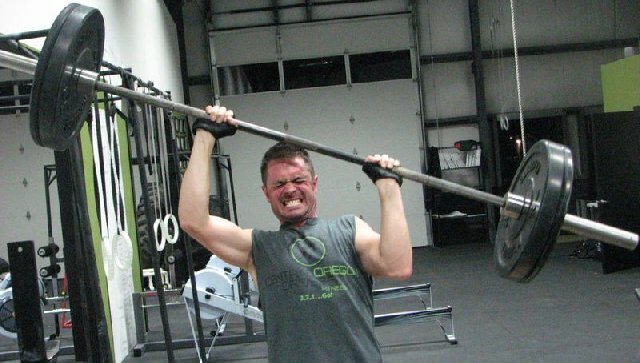 Ego lifting translates to lack or proper form while performing exercising. You try to lift more weight than you can handle just to impress the cute girl or match your friend's weights. What you're really doing is injuring your body, maybe permanently. Squatting is one of the most common leg exercises. it is important to maintain proper squatting techniques to achieve maximum benefit without hurting yourself. If you're not squatting to parallel or below, you're only hurting your knees and limiting the full range of the exercise that benefits your hips. 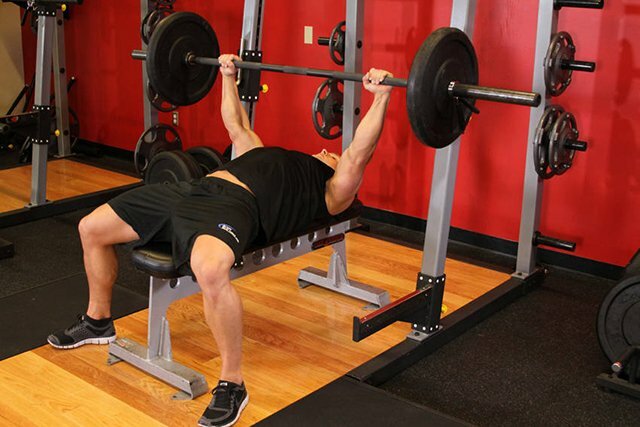 While bench pressing, some guys tend to flail their legs as they try to press harder. What you see is the loss of stability and wastage of precious energy & power. Drive your feet firmly into the ground and tighten your lower body before you start pressing. Jogging or running on your heels puts a lot of pressure on your ankles, knees, and hips, this can lead to ankle injuries, knee pain and shin splits later on. Always run on the balls of your feet and try to run as quietly as possible. Most people tend to look up or bend their neck upwards while exercising. This hurts the cervical spine. Instead point your chin downward, pack it, and try to be at the beginning of your double-chin. Hold this position and perform your exercises. 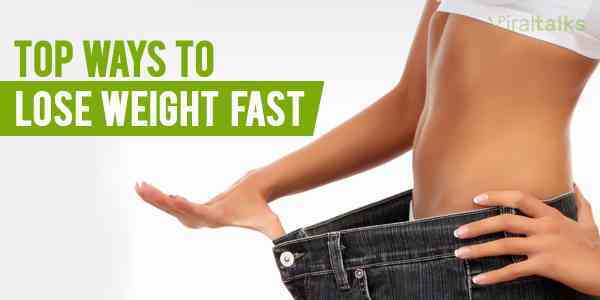 Most people think that as long as they are are going through the motions, they will lose weight and cut fat. It doesn't work that way. You're only going to lose weight if you workout at the optimum intensity, increasing weights and distance, and maximizing your body weight by using weighted vests or ankle weights while working out. It doesn't really matter if you're short on time, but skipping warm up exercises is a surefire way to injure yourself. You need to elevate your heart rate by doing things like squats, pushups, lunges etc before heading to lifting weights. 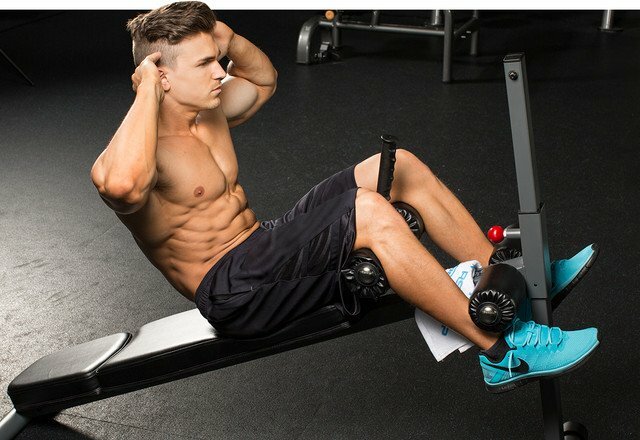 If your leave working your abdominal section to the end of your routine, you either do it half-assedly or cut it short. All this translates to a weak core. Instead, incorporate these in between the main exercises. As important as warm up exercises are, so are cool down exercises. It becomes imperative to allow your muscles to relax and cool down after a high-intensity workout. 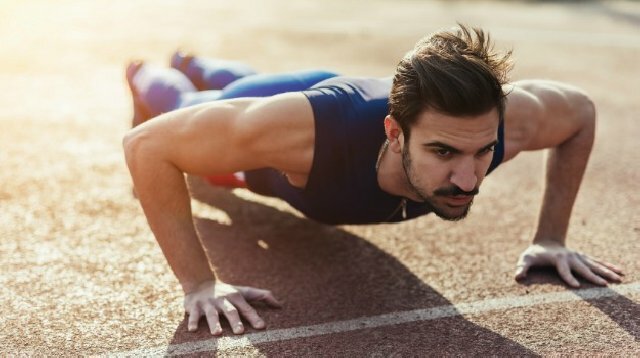 this also preps you better for your next workout. 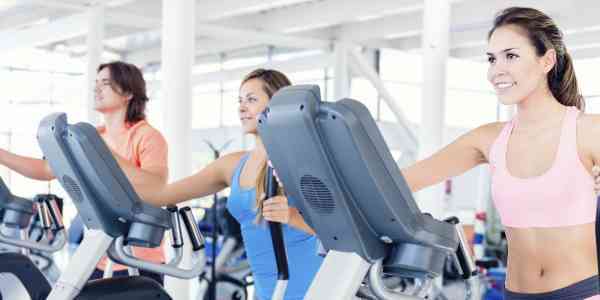 All the types of equipment at the gym allow you to adjust them according to your body frame and size. not doing this will only lead you to do incomplete or uncomfortable reps which turn into injuries in the longer run. It is not only enough to lift with intensity but to be mindful of your task at hand. Watching TV, reading a book or chatting while exercising will not benefit you in any way, rather it will slow you down. 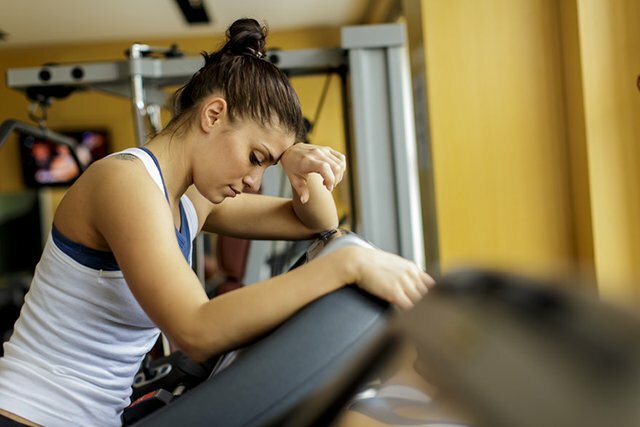 The leading cause of quitting the gym is having set unrealistic or vague goals. 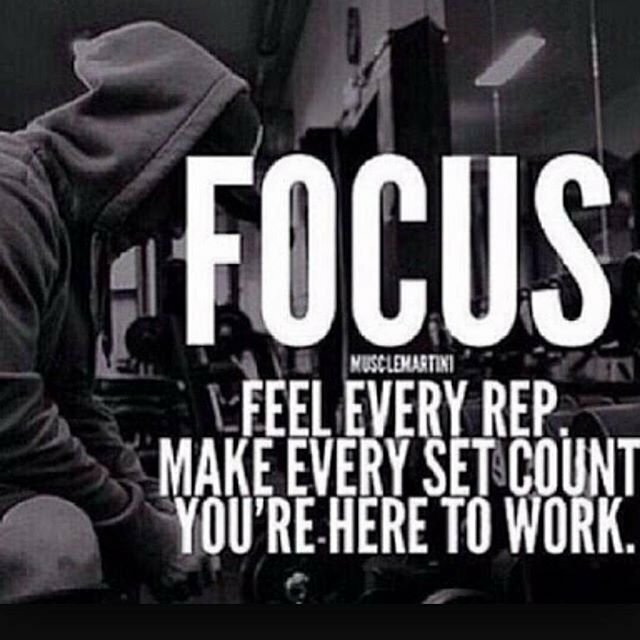 Set smaller goals, specific to your training and fitness levels. 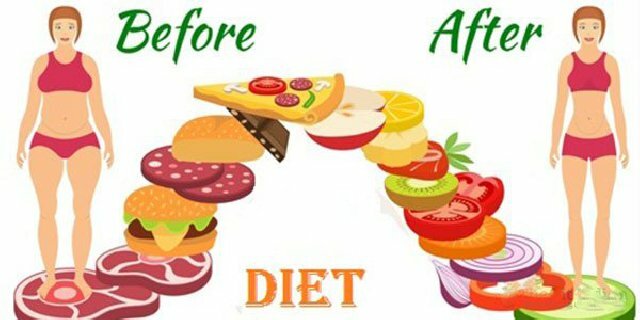 70:30 is the diet and training ratio in any kind of training. Having a proper nutrition plan that has proteins carbs and essential fats in the right amount for your goals is absolutely essential to reaching anywhere near your goals. Is there anything you would like to add to this list? Let us know below in the comments section.